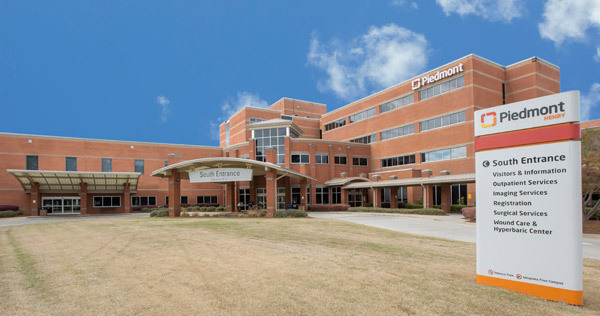 Piedmont’s surgeons can perform robotic-assisted surgery for a number of bariatric procedures, leaving patients with less pain and discomfort than traditional surgeries. 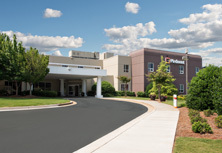 If you believe you are a candidate for robotic-assisted bariatric surgery, contact us at 404-350-7955 schedule a consultation. 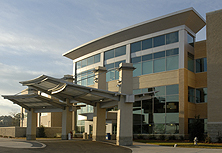 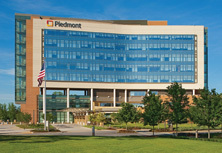 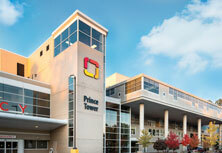 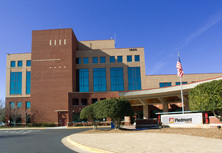 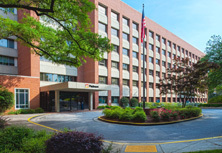 For more information about Bariatric Services at Piedmont, click here.